Top 5 Russian acts at Outline electronic festival? Balalike it! Besides many famous foreign artists, such as Ricardo Villalobos, Andy Scott, and Zadig, there will be some well-known Russian performers on the stages of the festival. 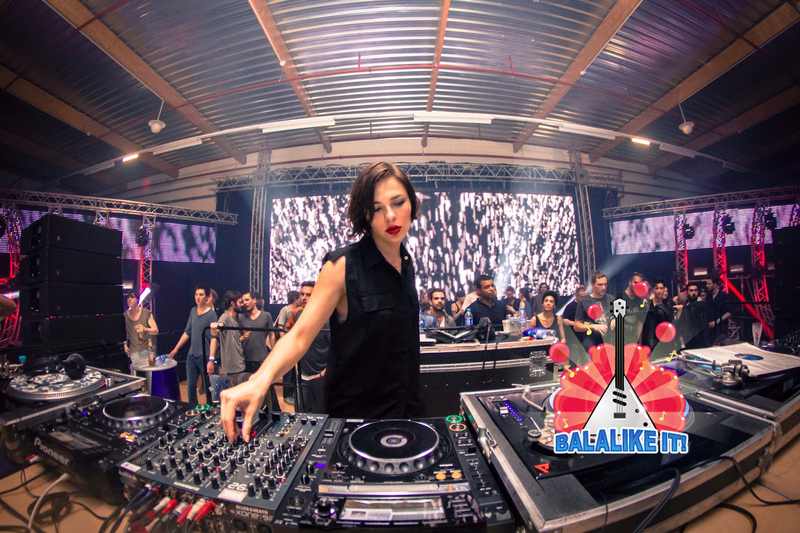 Nina Kraviz probably is the most popular among them. Many fans in Russia and abroad can’t resist her seductive vocals, which periodically change to simple narration. Her female counterpart, Dasha Redkina, creates a dense wall of sound consisting of deep house and various types of techno. Her creativity is not limited to music; she is a talented visual artist, working on various video projects. Philipp Gorbachev started out as a drummer, but later he began performing electronic music as a solo act, eventually releasing his debut record “Silver Album.” Now he leads his own live trio, Philipp Gorbachev & The Naked Man. There will be many experiments and surprises at their show. Nikita Zabelin delivers a powerful house beat. But it’s not just music. According to the artist, he creates alternative realities that grow from visual images or his own experiences. The duo Easy Changes (Kirill Silantyev and Denis Kaznacheev) combines leisurely beats and mysterious sound patterns, creating a kind of relaxed atmosphere on the dance floor. 5 Russian DJs conquering the world's best dance floors? Balalike it!